Struggling for gift ideas this Christmas? 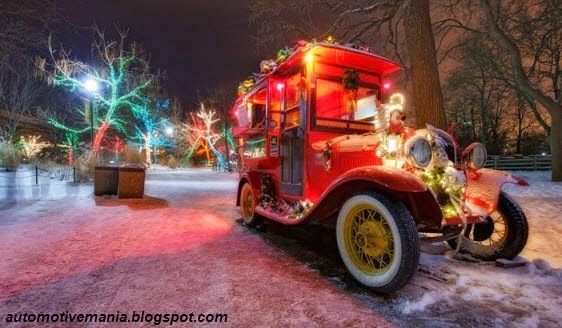 Here are a selection of motoring related presents for all different types of car enthusiasts with a range of budgets from modest to incredibly generous. 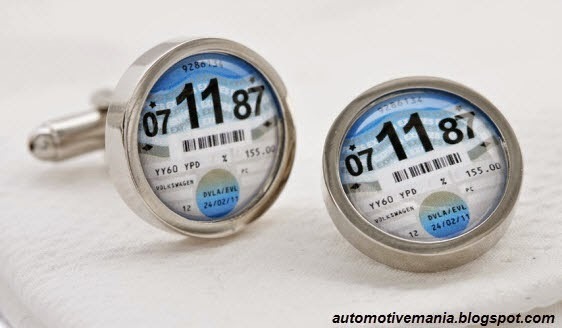 A bit of nostalgia perhaps with the days of the tax disc being numbered, these cufflinks are made of stainless steel and the date can be personalised to something meaningful. 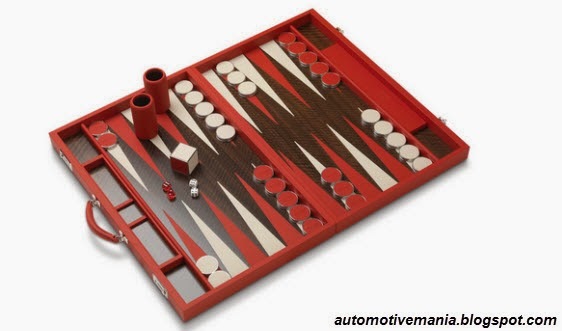 Beautifully crafting and scarily expensive, this Bentley branded backgammon set is the ultimate luxury gift for the board game enthusiast. The casing is made of hand-bound leather and each playing piece has Bentley branding on it. It is available in either black or red and is designed by Geoffrey Parker Games. 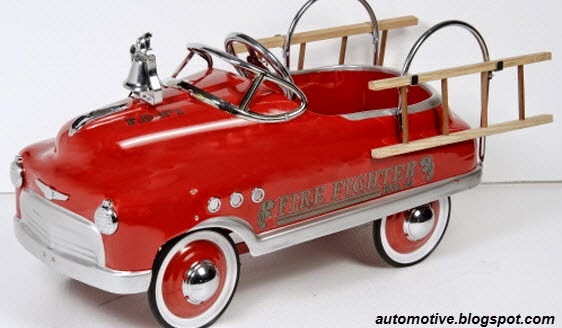 For very stylish children, this pedal car is based on the Murray Comet Cars of the 1950s. It has a steel body, rubber tyres and a padded seat. Not only that, it is finished with chrome trim and powder coated bodywork. 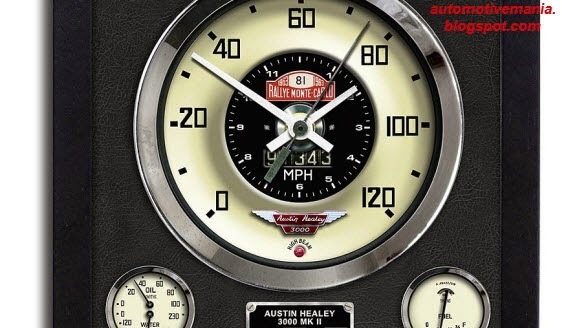 This clock is based on the speedometer of the Austin Healey 3000 MkII used in the Monte Carlo Rally by Timo Makinen. The design is printed onto special archival paper and the mechanism is a German quartz movement. 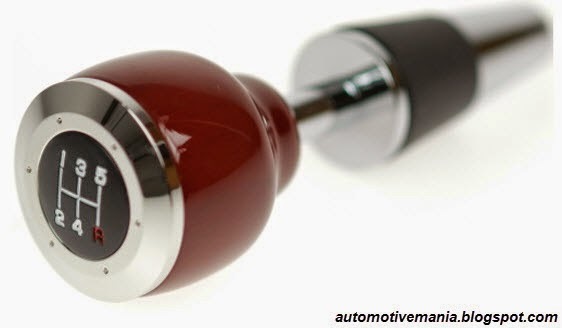 The tapered stopper fits any wine bottle and has a rubber seal to prevent air getting in. It is finished in chrome over a cherry coloured wood. 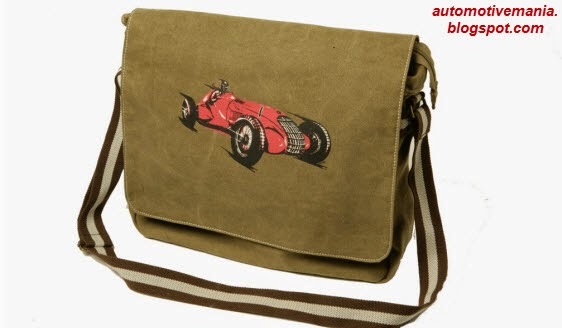 Suitable as a 'man-bag', this shoulder bag is made of cotton canvas and is the ultimate accessory for classic racing car fans. With lots of zipped compartments inside and an adjustable strap held on with brass fastenings, it is useful as well as stylish. If these ideas aren't enough, there are a whole host of automotive themed gift websites out there. Be warned though, not all of them are quite this classy!